Prepared especially for you by master chocolatiers who, from selecting the highest quality cocoa beans to creating the finest textures and tastes chocolate can offer, demand nothing less than perfection. Experience the ultimate union of force and finesse through these intense and elegant flavors, fine textures and lingering tastes. This product has a rich brown color and a delicate fruity aroma. 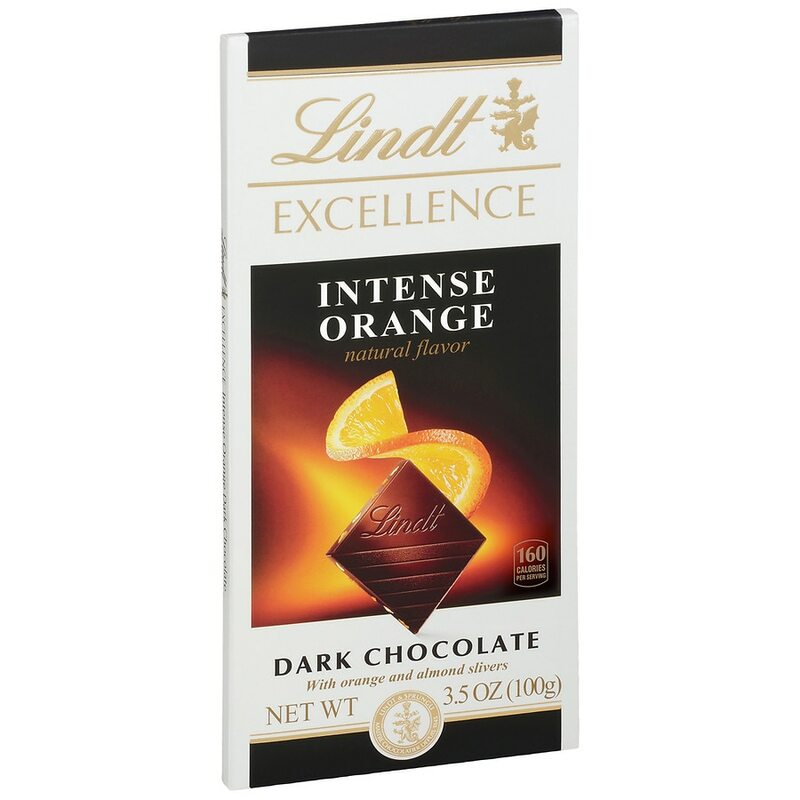 Experience a duo of harmonious contrasts; the intensity of silky dark chocolate enhanced with the flavor of orange, accompanied by the delicate crunch of almond slivers.